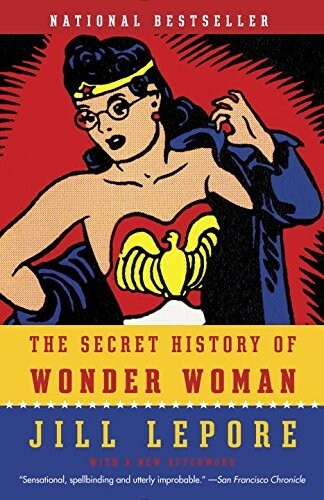 Wonder Woman, created in 1941, on the brink of World War II, is the most popular female superhero of all time. Aside from Superman and Batman, she has lasted the longest and commanded the most vast and wildly passionate following. Like every other superhero, Wonder Woman has a secret identity. Unlike others, she also has a secret history. 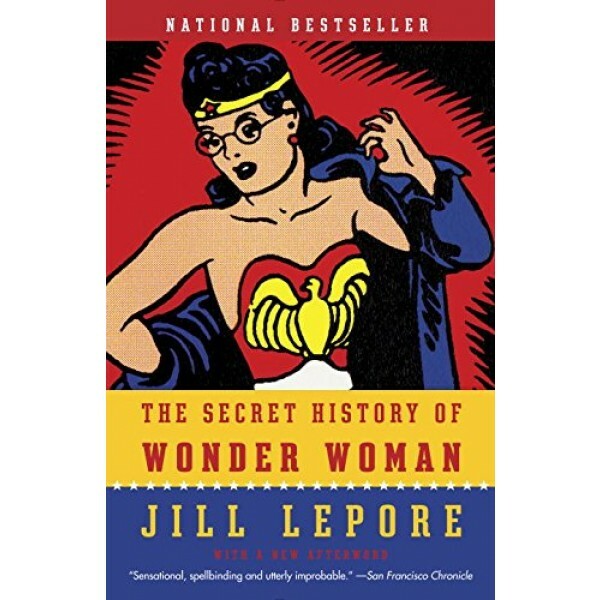 In Jill Lepore's riveting work of historical detection, Wonder Woman's story provides the missing link in the history of the struggle for women's rights — a chain of events that begins with the women's suffrage campaigns of the early 1900s and ends with the troubled place of feminism a century later. This edition includes a new afterword with fresh revelations based on never before seen letters and photographs from the Marston family's papers.